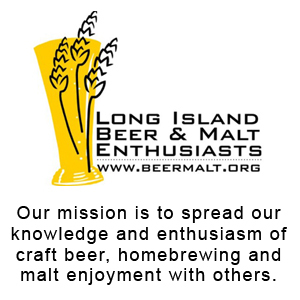 Lithology Brewing Company announced the opening of their new own tasting room and brewery at 211 Main Street in Farmingdale (formerly A Taste of Long Island). The brewery, which has been open since 2013 and legally owned since April 2015, originally shared space at ATOLI with other local brewers in an alternating proprietorship. Moving forward, owners Kevin, Lee, Marc, and Manny plan on renovating the tasting room with a bar, adding seating areas, and providing music and light food. Other ideas include re-designing the brewery to fit additional fermenters and streamline the brewing system.I caught up with owners Lee and Manny last Friday at their soft opening to discuss the origin of Lithology’s brews and upcoming plans for the brewery. 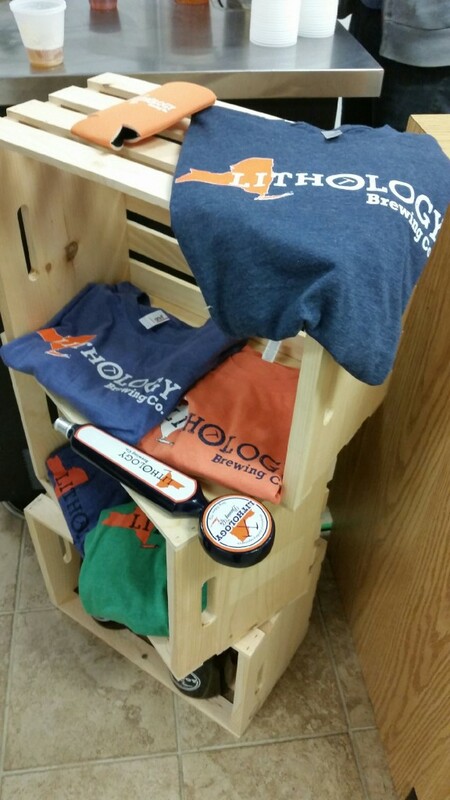 With over 20 years of collective experience, each of Lithology’s brewers bring various techniques and personal influences to the table. Manny and Lee expressed tasting unique blends in foreign countries as one form of inspiration. “We travel a lot. We were in New Zealand recently, they have amazing craft beer there. It’s crazy how craft beer is young considering all of the amazing hops that come from there. I got a couple ideas from there. I have one from Costa Rica, and I’m trying to quiz Kevin on how to brew it because it was made with Hibiscus. We’re going to try to come up with that one in the summer, I hope,” Manny said. 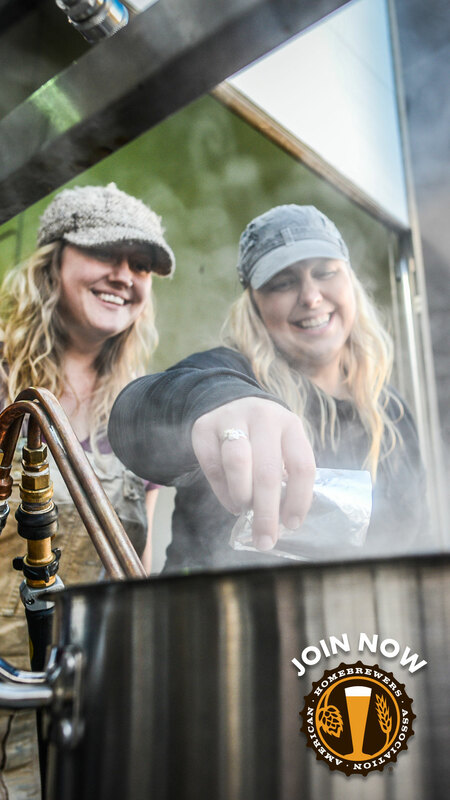 Locally grown ingredients also play a part in their beer. The Watermill Squash Imperial Holiday Ale, which is a seasonal blend currently on tap, is brewed with 60 lbs of organic butternut squash grown at Crossroads Farms. Although Lithology moved in permanently, the brewery will continue the tenant brewery partnership for Flying Belgian Brewery and future breweries such as HopWin Brewery, Long Beach Brewing Company, and Tweaking Frog Brewing Company that were guaranteed a home at ATOLI. “We weren’t going to have tenant breweries because we wanted our own place, but we don’t want to leave anyone behind. There are people still getting their TTB (Alcohol and Tobacco Tax and Trade Bureau) and SLA (State Liquor Authority) permits now who put in a lot of work and effort to get licensed here. 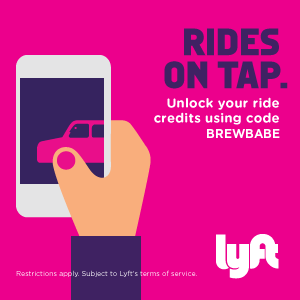 We’re going to help them out as much as we can too because we know the growing pains and we’re planning on having a tap takeover so they can see what it’s like to run a tasting room,” Lee said. Lithology currently has eight beers on tap including five of their own: Legal APA – 6.9%, Red Ale – 3.5%, Watermill – 7.25%, Vanilla Porter – 6%, and Brown Ale – 4.9%, and three from guest tenant breweries: Flying Belgium’s First Draft – 4.5%, Flying Belgian’s Salvation Mode – 8%, and ATOLI’s Newport in a Storm 5.1%. Legal APA, which was originally intended to be brewed as an India Pale Ale, turned out to be an American Pale Ale and surprisingly Lithology’s most popular beer. 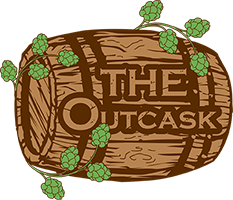 “We were making our IPA as the first legal batch we made, and we actually got the proportions off of the hops and malt because it was upscaled from where we were used to. 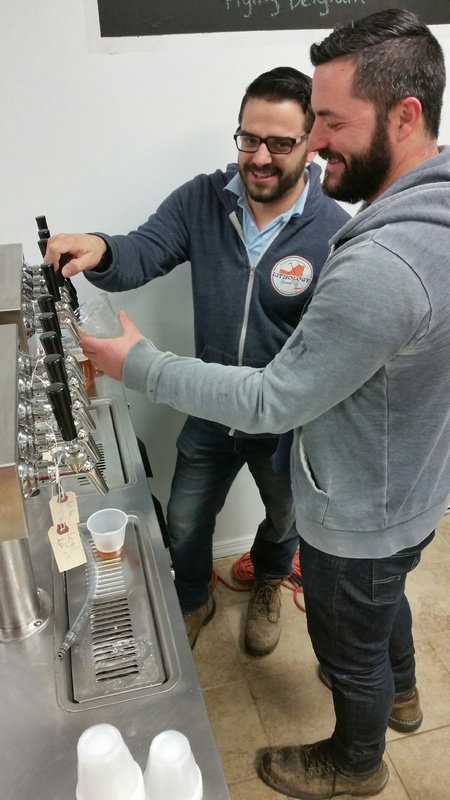 So we tasted the beer and said this isn’t our IPA, but it’s really delicious,” Lee said. 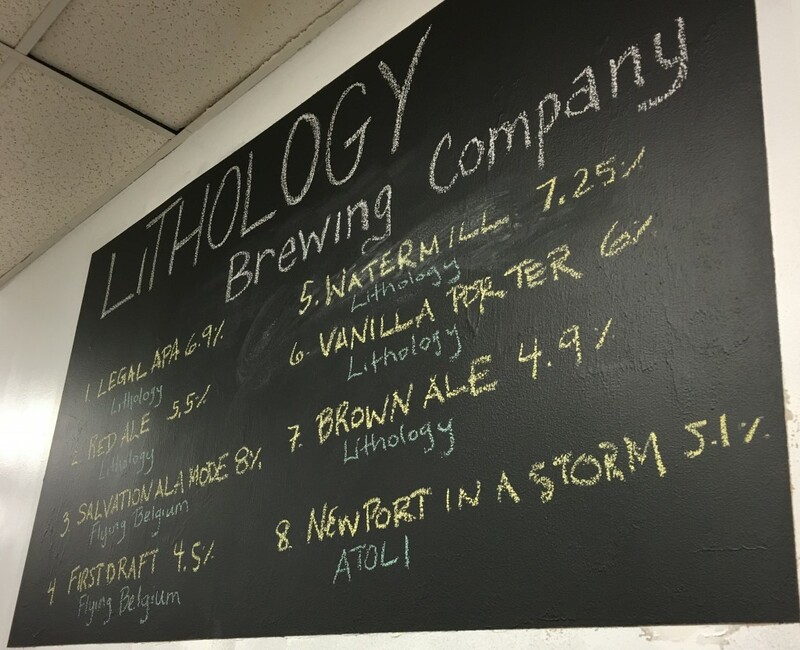 Another favorite is Lithology’s Brown Ale, which was awarded a Bronze Medal in the 2015 New York International Beer Competition. More construction is scheduled for Lithology’s tasting room and brew system. The bar, which is currently to the left of the tasting room, will be moved to the opposite side. “We’re ripping up the ceiling to look more rustic, a lot of science themed accents on the wall. Eventually, we’ll be looking to have our 3 barrel system go into a 5 barrel system. 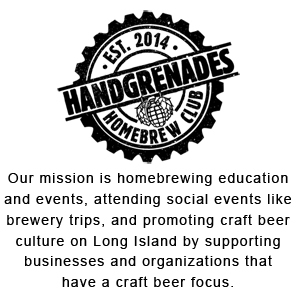 We’re also looking to expand our fermenter downstairs,” Lee said.